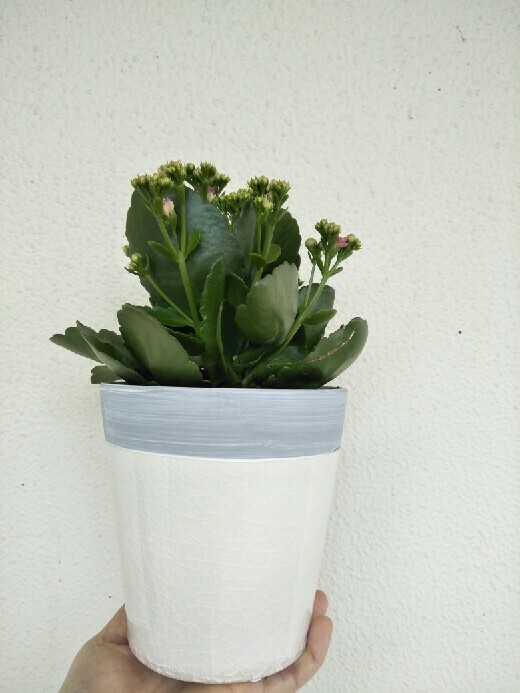 Glossy green foliage in a succulent style for this very easy care plant – potted beautifully into a white two toned ceramic pot. Perfect for an indoor plant needing only minimal indirect sunlight. The flowers on this plant are simply gorgeous.